Reports in respected media outlets, suggested that Luis Moreno-Ocampo, the former chief prosecutor of the International Criminal Court (ICC), passed sensitive information to a possible war crimes suspect in Libya who was secretly paying him for advice. The reports are detailing highly problematic activities and improper relationships between Moreno-Ocampo and members of the Office of the Prosecutor. A recent policy brief further points to a range of issues of alleged professional and ethical misconduct of the first Prosecutor as well as its consequences on the current functioning of the office. “A transparent and broad inquiry by external experts is necessary to restore trust in the Office of the Prosecutor (…). 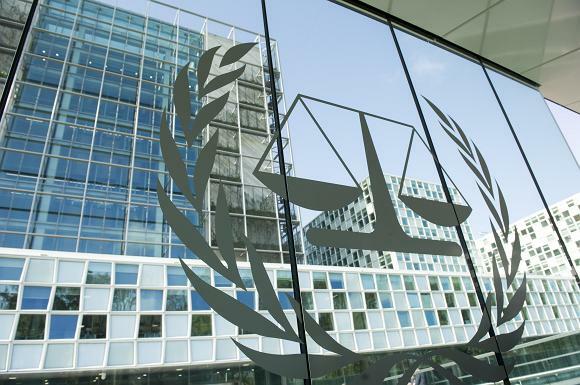 We fear that lack of such trust will weaken the ICC in future investigations and prosecutions, undermining its role as a custodian of justice for victims of international crimes. Read article "Europas demokratier er truet"